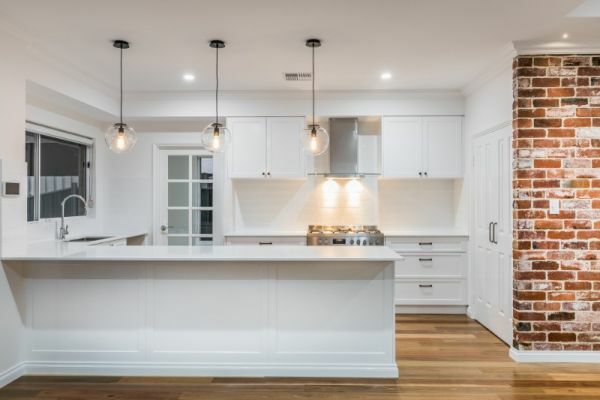 eKitchens offer Australia's leading online ordering system, developed to help both trade and DIY customers order custom made cabinets, doors, panels and benchtops online. 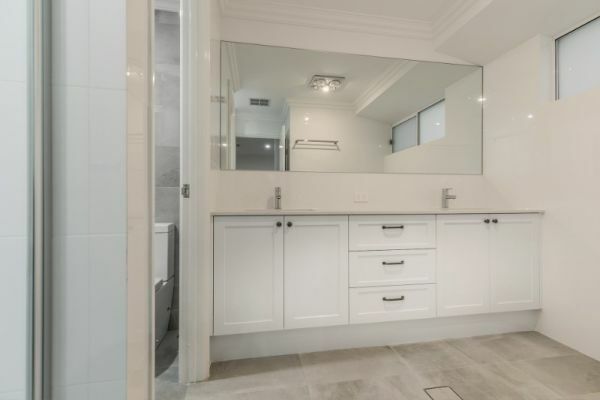 Ordering online gives you the flexibility to customise your project in your own time without having to settle for set modular sizes and limited colour choices. eKitchens offer a huge range of colours and finishes from well known brands such as Laminex, Formica, Bonlex and Blum. They supply all types of doors from 1mm ABS laminated doors, vinyl wrapped and painted through to raw MDF doors. 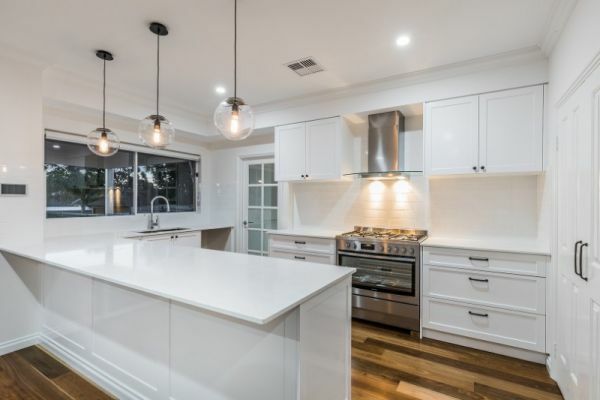 They also supply flat packed or pre-assembled cabinetry for alfresco kitchens, wardrobes and accessories such as handles, wireware, splashbacks, kickboards and more. 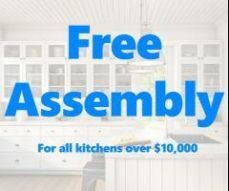 Spend over $10k and will pre-assemble all your cabinets for FREE.